As the world celebrates International Women’s Day we are taking a look at some of our most influential and inspiring female artists, SANDRA BLOW, LUCY FARLEY and BARBARA RAE. One of the leading lights of the abstract art movement of the 1950s. Her works are often on a large scale, consisting of abstract collages of cheap discarded materials such as sawdust, cut-out strips of old canvas, plaster and torn paper. See more of Sandra Blow’s work here. Born in 1982, Lucy lives and works in London. She studied at Central St. Martins graduating in 2005 before completing her MA in Printmaking at the Royal College of Art in 2009. 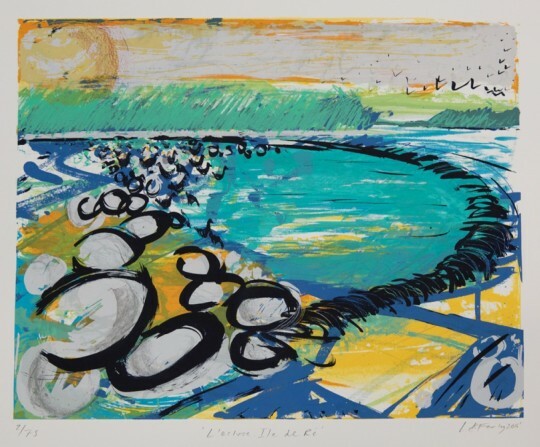 Having completed a two-year Fellowship at the Royal Academy, she has exhibited several times at the Royal Academy’s Summer Exhibition as well as at the Mall Galleries. See more of Lucy Farley’s work here. 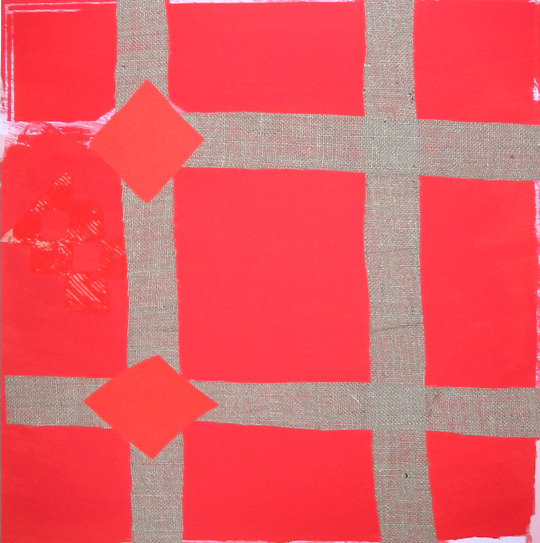 Barbara Rae CBE RA studied at the Edinburgh College of Art from 1961 to 1965. She was awarded a travel scholarship in 1966 which enabled her to work in France and Spain and unleased a love of travel that still remains a huge influence in her work. She went on to have a teaching career in Edinburgh, Aberdeen and Glasgow, and now lives and works in Edinburgh. 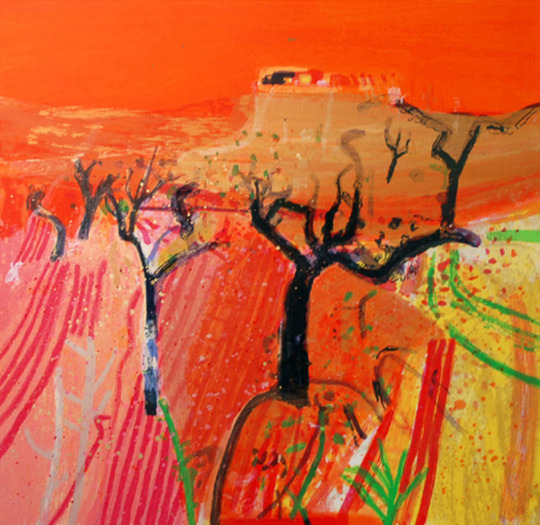 Taking her inspiration from maps, geography, typography and local history, Rae’s dynamic and colourful paintings combine the influence of landscape and travel with painterly abstraction. Although she does not like the term landscape painter, the importance of place is very apparent in her works; in particular the human traces and patterns of history that are left on a landscape. See more of Barbara Rae’s work here.